Race Unity Hui are spaces where young people advance the conversation about race relations in Aotearoa. All people aged 15–30 are welcome to deepen their understanding of race issues and speak their minds on how we can become a more just and unified society. The National Race Unity Hui is held on the day of the National Final of the Race Unity Speech Awards. Young people from Auckland and around New Zealand come together at Te Mahurehure Marae to learn, discuss, share delicious kai and contribute their thoughts on race unity.  The National Race Unity Hui will bring together young people from all over New Zealand to push forward the conversation about race relations in our society. The theme of the National Hui is ‘Speaking for Justice, Working for Unity’. The National Hui is organised by the New Zealand Baha’i Community with input from the NZ Police, the Human Rights Commission and the Office of Ethnic Communities. We want to make it easier for young people to have their say on race relations, so for the first time we will be holding two Race Unity Hui at the regional level. The Taranaki Race Unity Hui will give high school students a chance to explore issues of race and come up with plans and ideas for improving race relations in Taranaki. The Wellington Race Unity Hui will explore the theme of ‘Speaking for Justice, Working for Unity’. Participants will also have a chance to help test a new app to help migrant youth settle and make connections in New Zealand communities. The Hui was held on Saturday 12 May 2018 at Te Mahurehure Marae, Auckland and was immediately followed by the National Final of the Race Unity Speech Awards.